ACT NOW to own this beautiful condo just 4 blocks from the Blue Pacific Ocean. 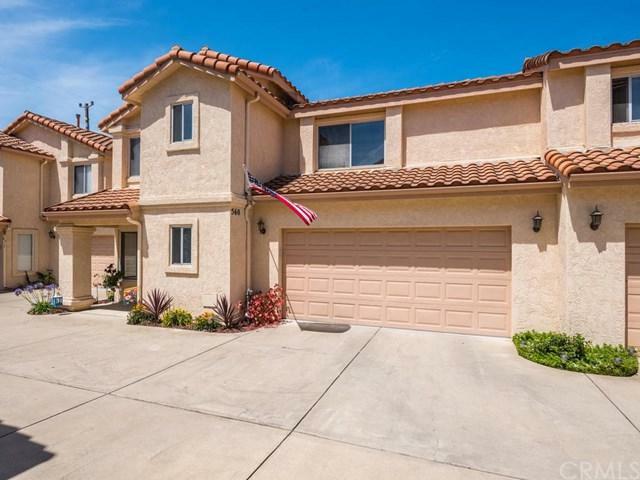 You will enjoy relaxing by the fireplace with your favorite beverage after your al fresco dinner on the private patio under mature citrus; or in the dining area that this home boasts. With the upper level and three bedrooms one of which is the master suite equipped with it's own balcony. All bedrooms have walk in closets so storage is not a problem. Laundry is also located on the upper level. The two car attached garage is an added bonus so bring your beach toys. 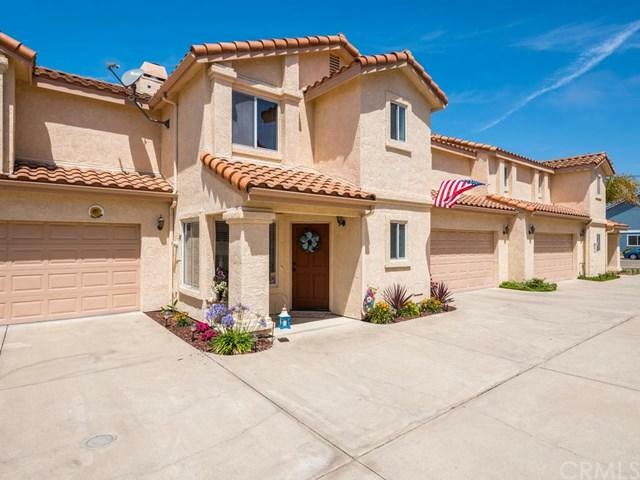 This Grover Beach gem has so many options for you. 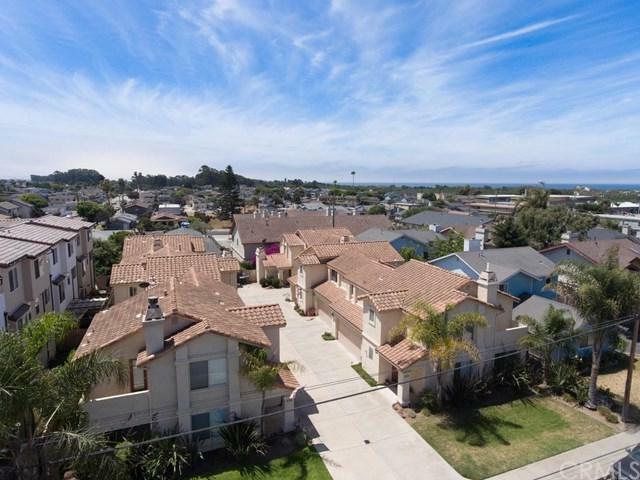 As you stroll to the beach enjoying the refreshing breeze, and temperate climate of the central coast. Stop in to one of the many new restaurants, coffee shops, bakeries, and Monarch Grove tasting room call Grover Beach home. 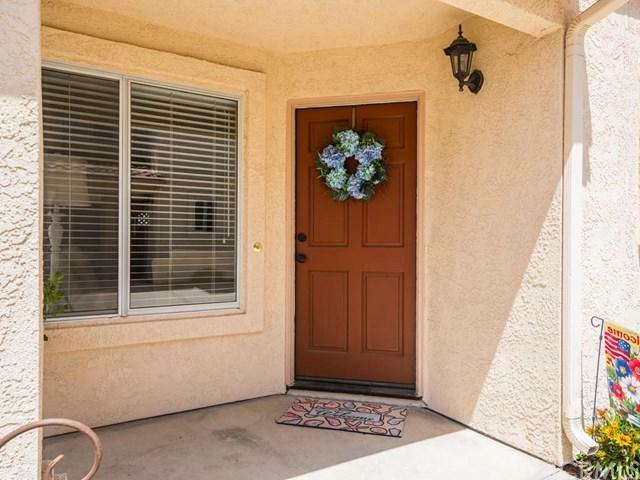 Nearby wineries, grocery stores, add to the convenience of this wonderful location.